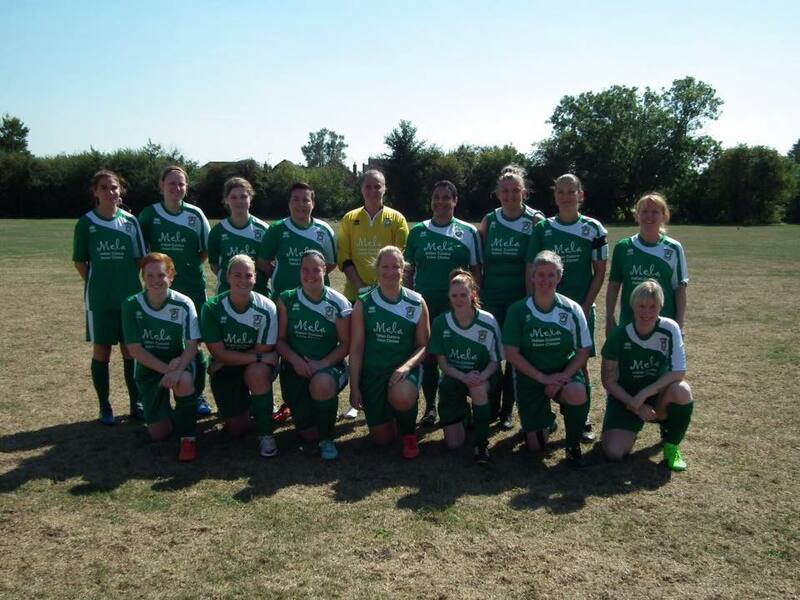 Aylesbury United Ladies started the game strongly with striker Tiana Phillips-Maynard scoring in the 11th minute, assisted by Sophie Atkinson. Oxford Brookes fought back though and within 25 minutes they had scored two goals to take the lead, the second having taken a massive deflection giving Gemma Warner, in the Aylesbury goal, no chance. Aylesbury did not let their heads drop and were level just one minute later as a cross from Amber CHALMERS was calmly finished off by Sarah Jackson for her third goal of the season. So it was 2-2 at half time, but that was just the start. The young, strong Oxford Brookes side netted twice in the first twenty minutes of the second half but Aylesbury quickly struck back with two goals in the space of three minutes. Aylesbury United captain, Sarah GERRARD, got the first as she nodded in a superb corner by Amber and then Sara Madden-Connor shot past the keeper to make it 4-4 with a quarter of the game to go. 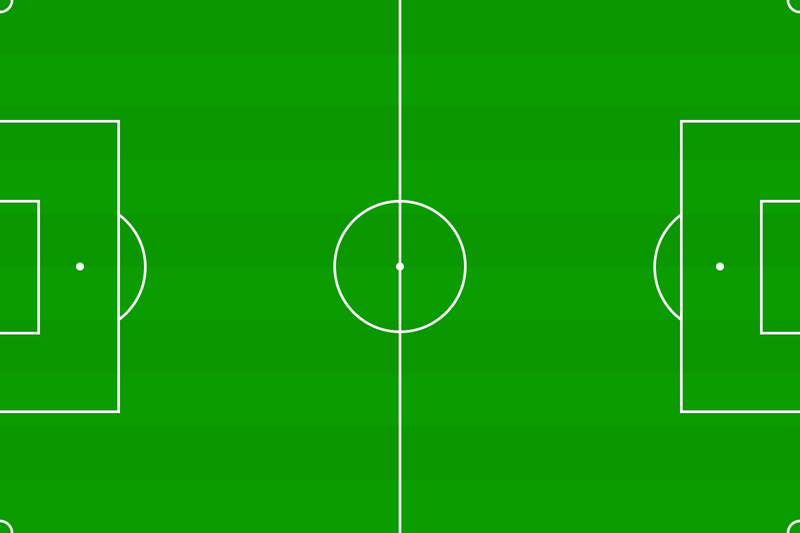 This game could have gone either way with both teams making chances. Aylesbury did dominate for long periods of time but Gemma did have to make some very good saves too and was rightly named player-of -the-match. With just 15 minutes to go Oxford once again took the lead scoring another two goals in the space of four minutes but they couldn't keep Aylesbury down who got one back with seven minutes to go after Amber scored straight from a corner to make it 6-5. The scoring was not over, however, with Oxford extending their lead again before Tiana scored her second of the game, following a super free kick by Casey Toovey, with just a minute to go to make it 7-6 which is how it finished. Although it was a massive team performance today, special mentions to Angela Lunnon who worked extremely hard in the middle, Raq for long runs down the wing, and Tiana for her two goals and her stylish 'headband' which covered a nasty cut she received in the first half.